London has always had an excellent reputation for classic and contemporary art. Turn down any street or square and you’re sure to find a gallery showcasing the weird and wonderful artwork created by master artists or up and coming painters and sculptors who wish to share their newest creations with the world. A great way to while away a wet afternoon in our nation’s capital city, or merely just an opportunity to take a look at some of the best gallery exhibitions that are shaking up the art world, here’re some of our top picks for the best art exhibitions in London this month. Not your usual foray into contemporary art, but the Poster Girls exhibition at the London Transport Museum gives a great insight into the work of female graphic artists whose designs adorned London’s public transport during the 20th and 21st century. You don’t have to be an art critic to enjoy this exhibition, so it’s an ideal activity for families and groups of varying ages. Marvel at the change in styles and techniques as you journey from the earliest examples up to present day posters to see how our ground-breaking early female designers influenced later artists. The Devonshire London Paddington is just a few moments’ walk from Paddington Station, making it the perfect base for a visit to the London Transport Museum. Showcasing the best of the best from the 2018 London art scene, a team of art world gurus have carefully handpicked 1,300 of the most talked about contemporary pieces to display at the Royal Academy of Arts. Rather than trudging all over London in search of these infamous pieces of contemporary artwork, here you can browse the best of the bunch from 2018 without having to travel from place to place. Exhibiting until 19th August 2018, you’ll have to be quick to catch this one, so take a look at our latest London hotel offers and reserve your room before the exhibition comes to an end. Here’s an art exhibition even the kids will enjoy. Regent’s Park has been transformed into an outdoor gallery this summer with a stunning open air exhibition featuring works by some of the world’s most famous sculptors. 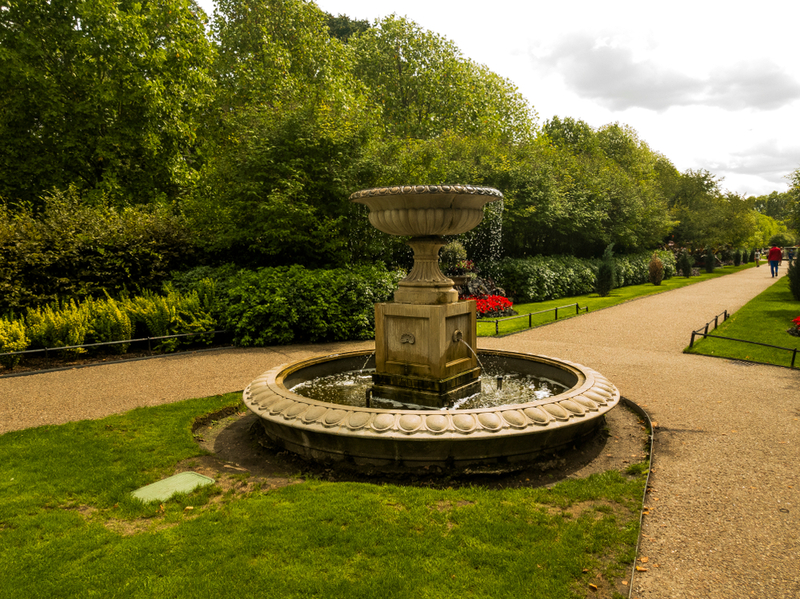 A leisurely stroll from the Devonshire London Paddington takes a little over 20 minutes to reach the park entrance and there are several art galleries located on the route should you see something of interest on your way. Highlights of this year’s exhibition include the optical effects of Dan Graham’s glass pavilion, Tracey Emin’s five-piece bird sculpture series and the four intricate majolica sculptures Octavio, Mezzetino, Corinne, Chinoisie by Rachel Feinstein. There’s even a free audio tour app narrated by the Frieze Festival curator Clare Lilley to complement the festival and to help visitors find out more about the inspiration behind each piece.